The LS2 Stripper is everything you need to be legal and nothing you don't. Ultralight, ultra tough Kinetic Polymer Alloy shell with one of the lowest outer profiles available. Simple pleasure with no frills. It's DOT so just accept that it has thick padding. If you want to look like a Hollywood guy, then take your chances with a novelty lid. This one does as well as you could ask. There are 3 shell sizes (description says 2, but I called Revzilla and confirmed there are 3) and its light weight and minimal. For a half helmet it's just fine. It fits in the hard bags of an HD touring bike and is fair priced. My only reason for only 4 stars is my right side strap was goofy and it takes some extra attention to make it flat. I'll get my wife to fix it and stitch it. I'd buy it again. Is the quick release strap in the description accurate and a new feature? 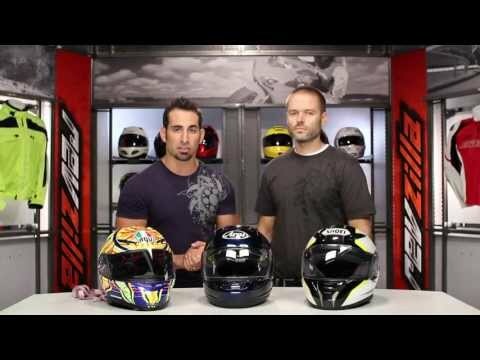 The video associated with this helmet is clearly not quick release. Also 3 shell sizes ... can the breakdown between size and shell be elaborated upon? For example, Is the breakdown XS, SM for smallest shell, MD, LG for next shell size up and XL for third shell size? Does this fit a long oval head? 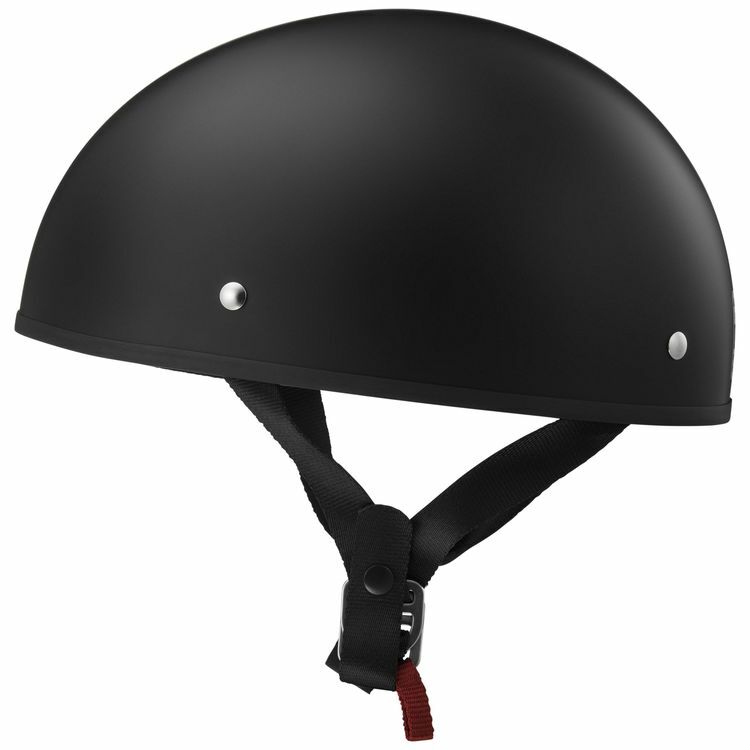 Hi there, is this helmet or any half helmet you have ECE22.05 approved standard?